Lithium Battery has a terminal protective cap to effectively protect the terminal and reduce the terminal loss rate. In addition, it has good corrosion resistance.GSL ENERGY checks on all aspects of product production by a complete quality control system. We guarantee the finished product all meets the requirements of quality standard. Lithium Battery are made with fine process. They are safe, durable, stable and sensitive, in line with users' needs.Compared with products in the same category, GSL ENERGY's Lithium Battery has the following outstanding features. 2. 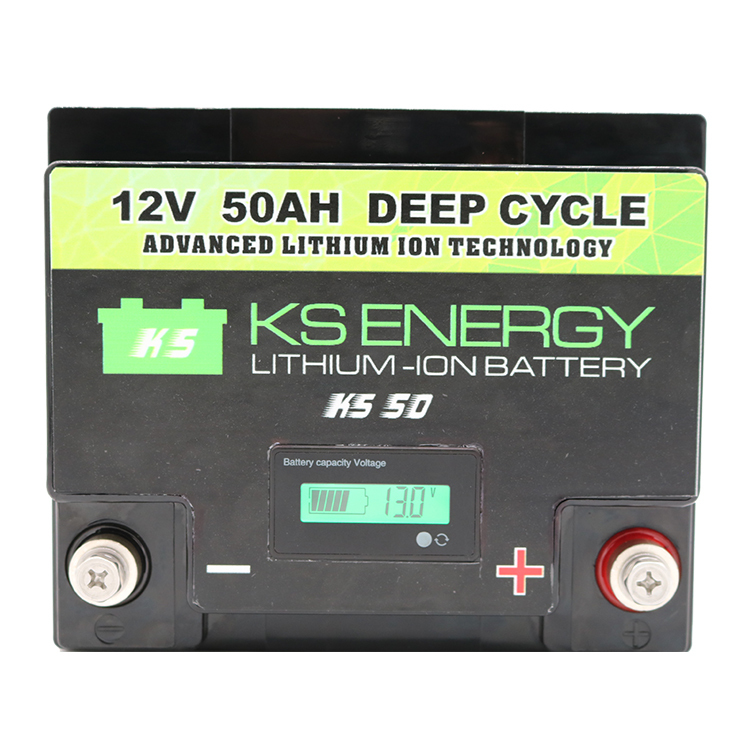 12v 50ah lithium battery is made from excellent materials and is processed by special technology. It has superior corrosion resistance and excellent electrical conductivity. It is a high-quality product that can be used for a long time. 3. Made from high-quality materials, lithium battery 12v 100ah has strong corrosion resistance, low contact resistance with active materials, good deep discharge performance and good charge acceptance. It is a durable and superior product that is widely favored by customers. 1. GSL GROUP Limited has been concentrated on 12v 50ah lithium battery manufacturing for a long time. 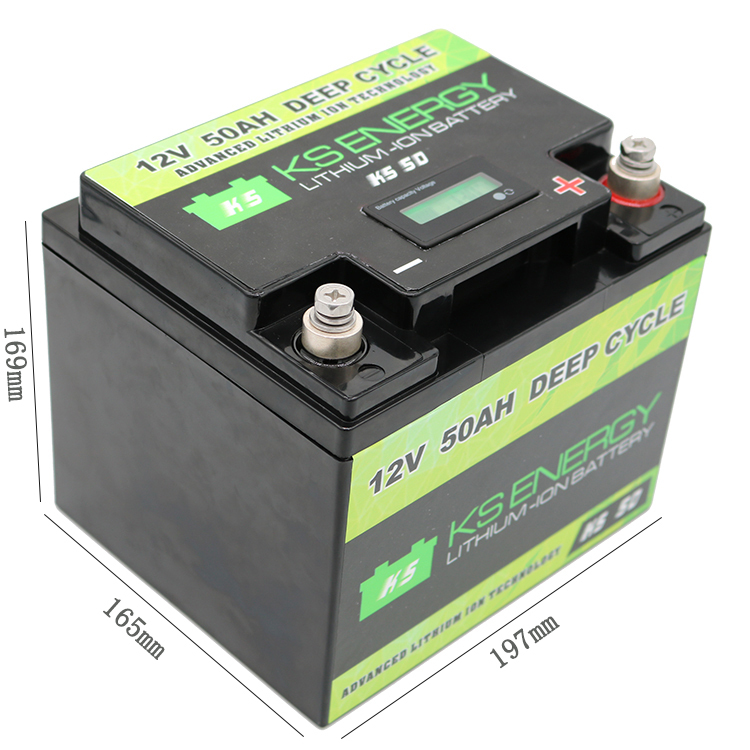 2. lithium battery 12v 100ah is produced by the advanced facilities. 3. GSL GROUP Limited will do its best to bring customers the greatest value, and win customers' loyalty. Contact us!